Happy Saturday! Here are my favorite finds in home decor for under $25 at Nordstrom's Anniversary Sale! 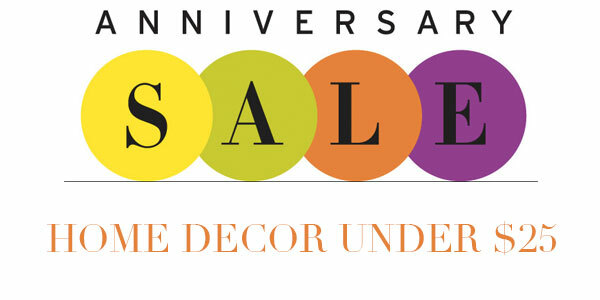 Don't forget to check out all of our other Nordstrom Anniversary Sale posts!